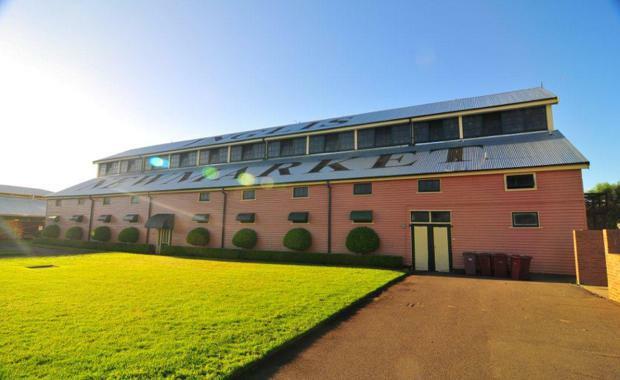 Cbus Property plans to build more than 800 units on a five-hectare stable site in Randwick after the company acquired it from the Inglis horse-breeding family for an estimated $250 million. Colliers International's Jon Chomley, who brokered the deal with Robert McCuaig and Guillaume Volz, told The Australian Financial Review that Cbus will execute a three-year leaseback with William Inglis & Son Ltd while the family-owned business prepares for its move to Warwick Farm in Sydney's west. Over the next three years Cbus will draw up the plans for apartments, retail space and 5000sqm of outdoor space and public facilities. Randwick City Council had rejected a planned rezoning of the site in late 2011 because of concerns about the impact of the project, but was eventually approved in April this year. Speaking with The Australian Financial Review about the site's approval, Randwick Mayor Ted Seng said, "There's no guarantee that this will be of a size and shape to provide meaningful benefit to our residents. "Cbus Property Chief Executive Adrian Pozzo said he vowed to preserve the property "in all its grandeur for generations to come".